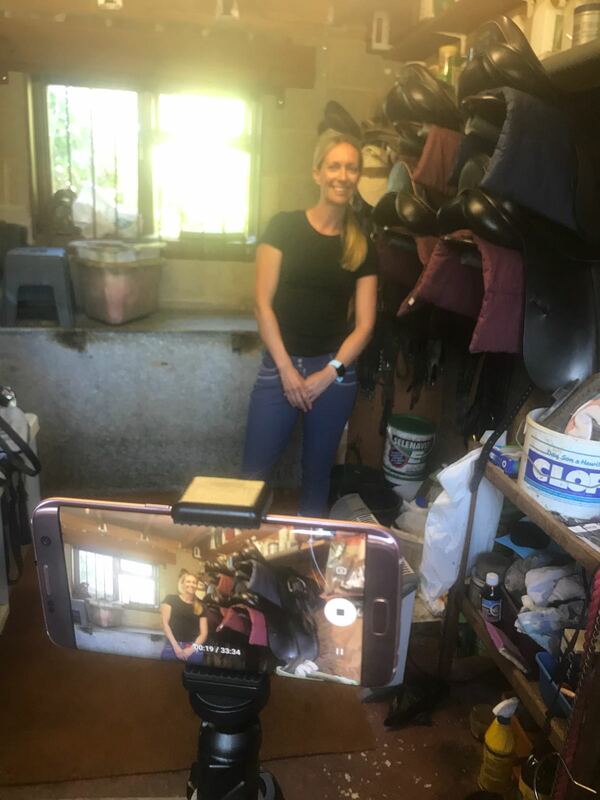 So, after 2 years of watching the All Star Academy on Horse & Country TV, I finally plucked up the courage to pull together an audition for series 3, sponsored by Omega Equine. With a little bit of persuasion from my mum, help filming/directing from my best friend Rach & assistance from my gorgeous goddaughter Evie. Oh & of course my stunning models Barley & Leo, the application is in & the video is now live on YouTube!! 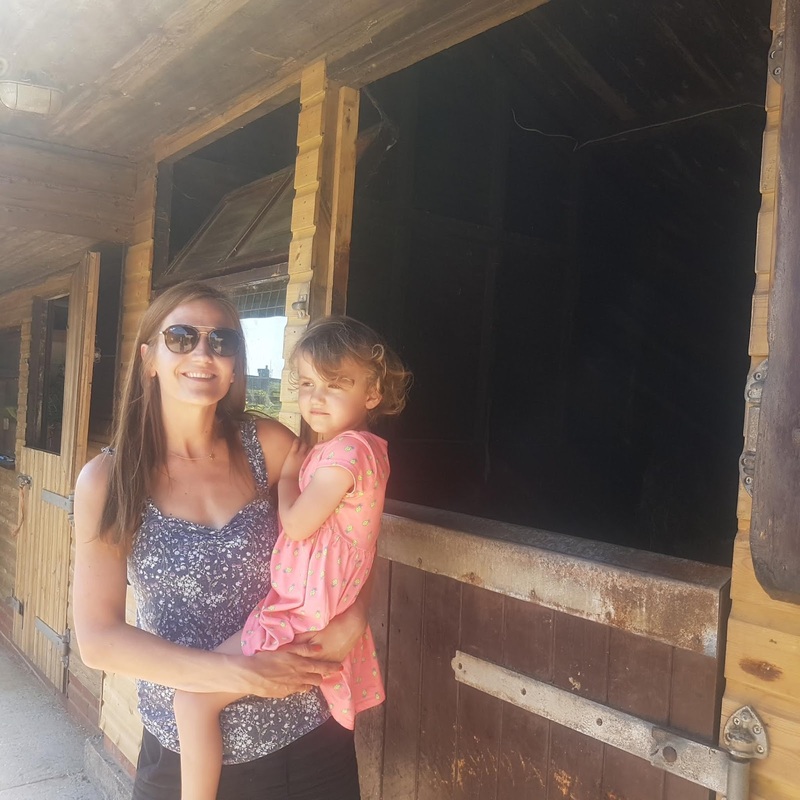 For those who don’t know what the Omega Equine All Star Academy is about, its dubbed a cross between The Apprentice & Pony Club camp – a right mix, eh? 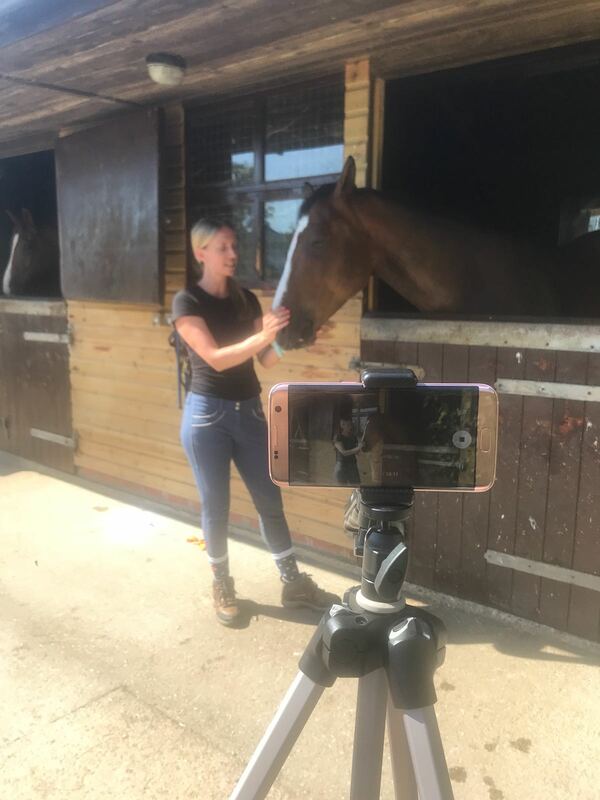 8 finalists will be selected from the audition videos to undertake a number of tasks based at Talland School of Equitation. & will receive top tuition from dressage extraordinaire Pammy Hutton & her son Charlie. 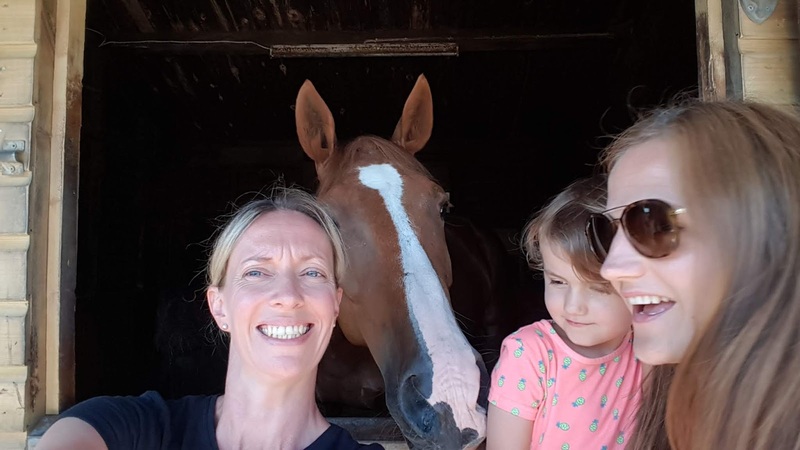 The winner will receive a year’s sponsorship from Omega Equine & chance to co-present an episode of Rudall’s Round-Up alongside Jenny Rudall. Plus receive lots of fab horsey products. Definitely worth entering, right? 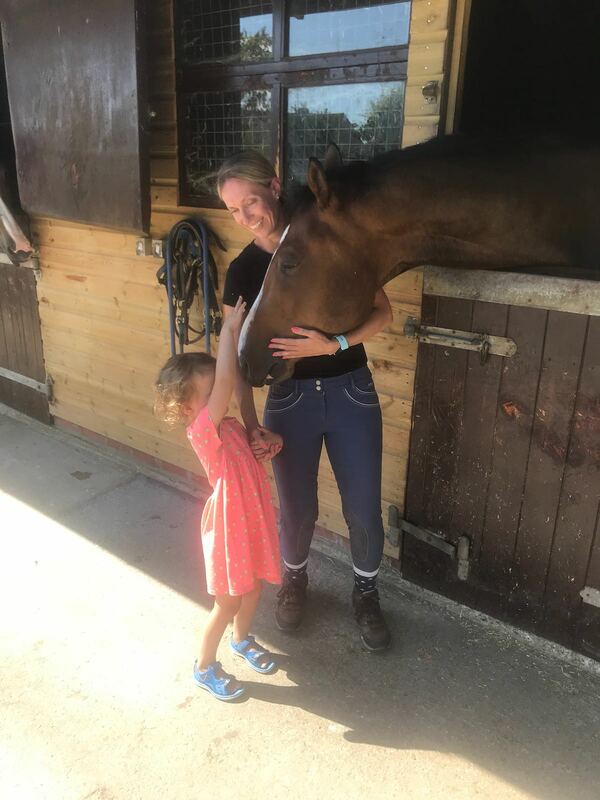 It really is a chance of a lifetime & I’d love for Barley & I to be selected as it would help sharpen us up for our autumn events & get us in shape to step up to Novice British Eventing & hopefully 1*. I must confess I have a pipe dream about working in media & becoming the next Clare Balding or Jenny Rudall in the case of Horse & Country. 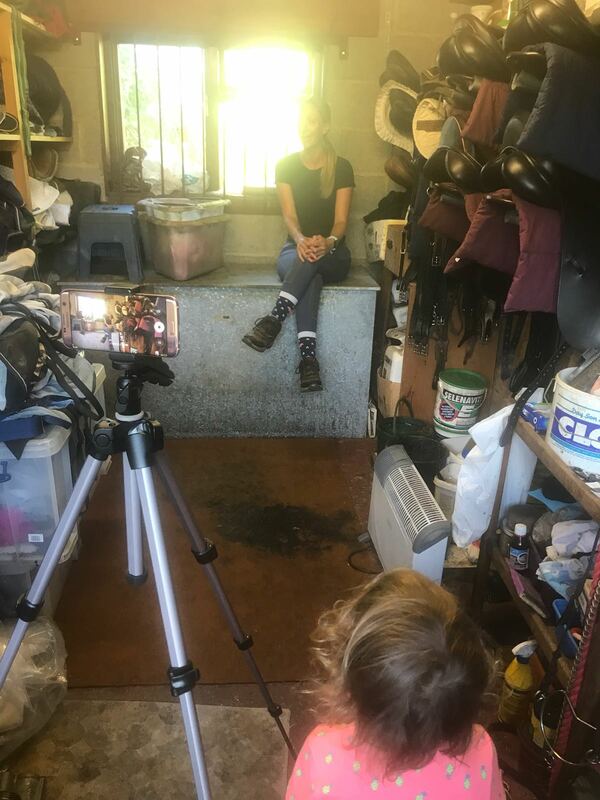 I remember seeing Jenny & 2016 All Star Academy winner Rhi Lee-Jones filming at Burghley Horse Trials in 2016 & thinking, I’d love to interview all the international riders. Mixing my love for the media along with horses would be a dream come true. So the successful applicants will hear back by 24th August – fingers crossed! 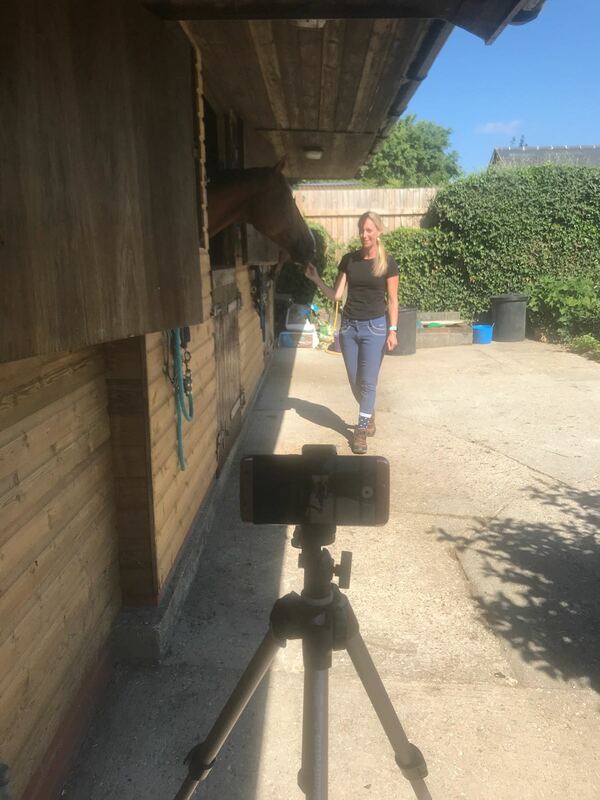 Here’s some behind the scenes snaps… which we managed to film on a sunny Sunday! Trying to film the last scene…when all Leo wants is your attention – wasn’t easy! Oh lovely Leo.. why so camera shy? 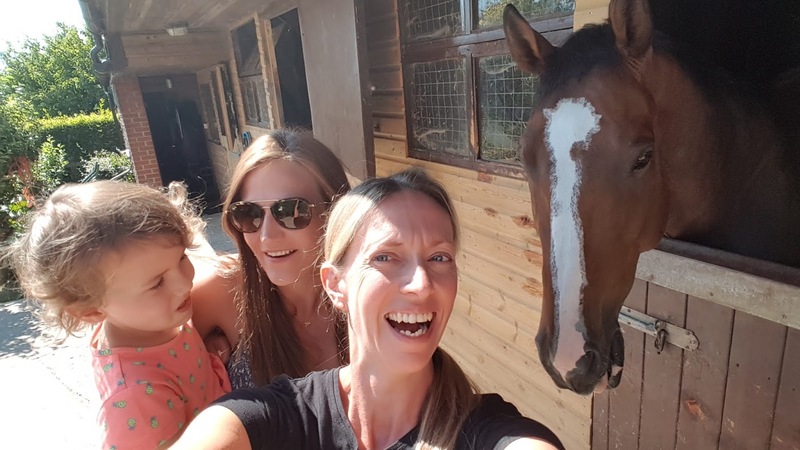 Taking selfies with animals & children was never going to be easy!